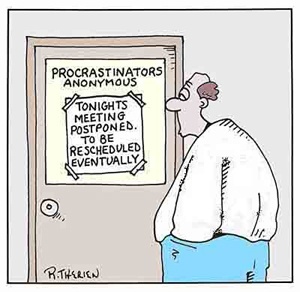 Yes, I’m a procrastinator. I’m not proud of this, it just is what it is. My subconscious motto is “Put off today what can be done tomorrow even if tomorrow is cutting it way too close.” My conscious self is very aware that is a stress-inducing, high anxiety-causing, unhealthy way to live. I have felt very guilty about this unceasing procrastination. What is wrong with me? Do I accept this is just my nature, or do I keep trying to fix it? 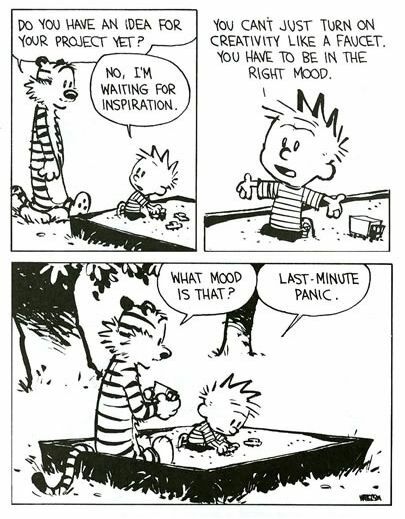 I even bought a book called “Living Without Procrastination” a few years back. You probably already guessed it: I haven’t gotten around to reading it yet. I really do plan to read this – someday. 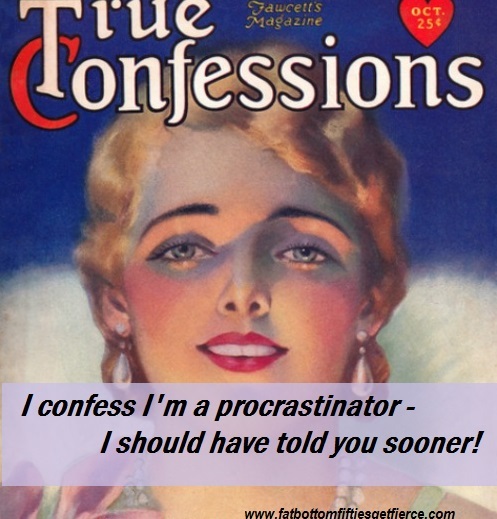 I don’t want to be a procrastinator. I want to be one of those people who arrives 10 minutes early to every appointment (instead of sliding in as the doors are closing), has the speech prepared at least 3 days prior to the delivery (instead of still mentally composing as I’m approaching the podium) and has their taxes filed by February 2 (instead of writing an article about procrastination on April 14 while hoping I get them in the mail by midnight tomorrow). Every January I vow this is the year I will stop procrastinating.